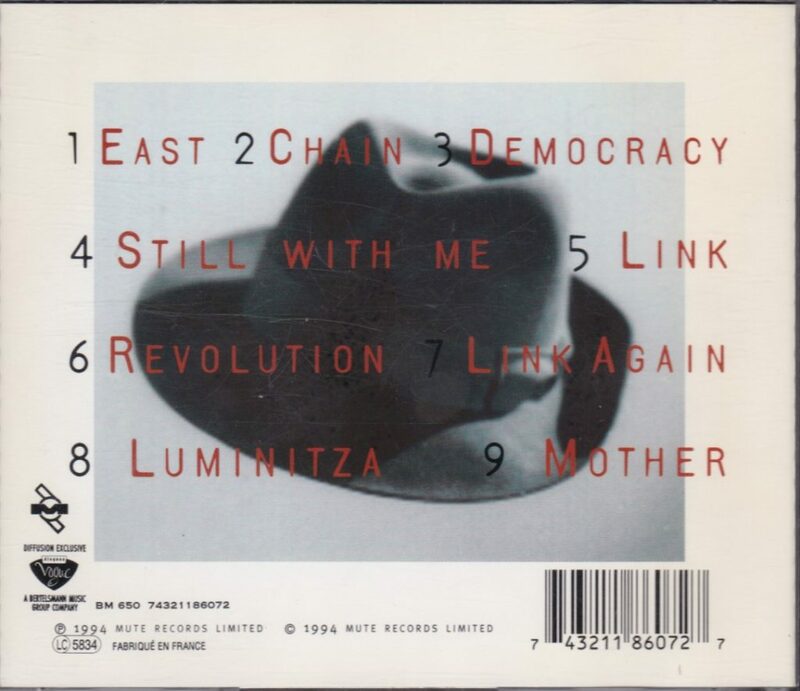 In the 1980s, the Kronos Quartet set a trend by commissioning and playing works for string quartet from composers and in a style that were closer to “World Music” than to the established traditions of western classical music. The foray must have met a wider public than that of classical music (and, even more, of high-browed contemporary classical music), and other ensembles followed suit. 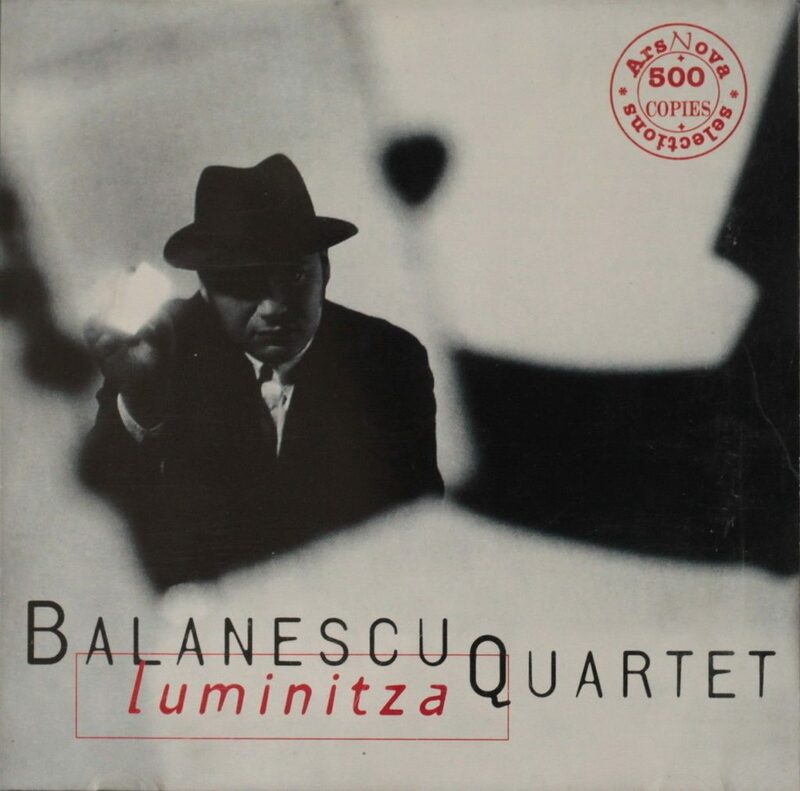 The Balanescu Quartet, founded in 1987 by violinist and composer Alexander Balanescu (also founder and leader of the Michael Nyman Ensemble and former member of the Arditti String Quartet), is such an ensemble, and they published two enjoyable CDs of crossover music on the Mute label, in the early 1990s. This one is the second one. 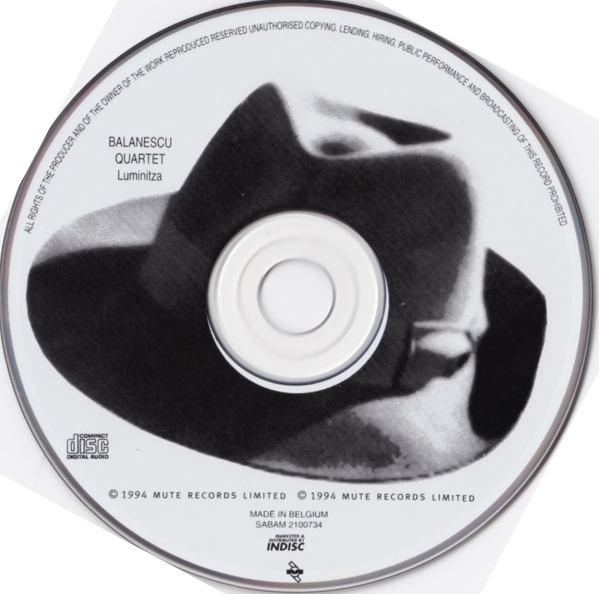 They started off recording a disc with the string quartets of British minimalist Michael Nyman (Michael Nyman: String Quartets 1-3 – Balanescu Quartet, Argo 433 092-2, 1991) and already one that had crossover compositions by David Byrne and John Lurie (Balanescu Quartet plays David Byrne, Robert Moran, John Lurie, Michael Torke, Argo 436 565-2, 1992). 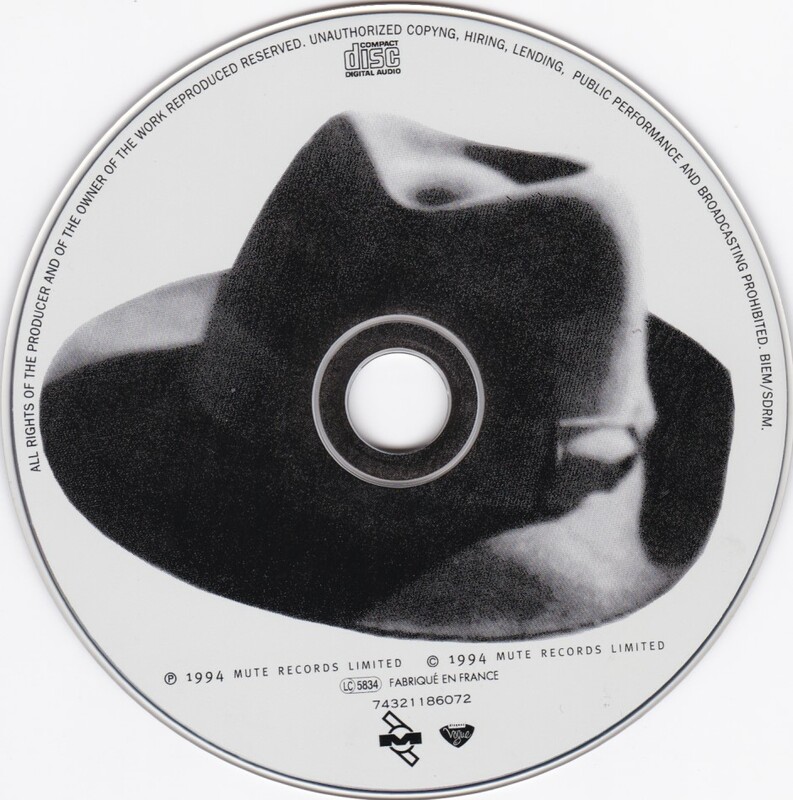 But “Possessed”, published in 1992 on Mute CDSTUMM 111 , was the first one from the ensemble to be published under their own name, in a pop/rock fashion. There they played skilful and entertaining arrangements (made by the ensemble’s second violin, Clare Connors) of songs by Kraftwerk and David Byrne, and original compositions of Alexander Balanescu. 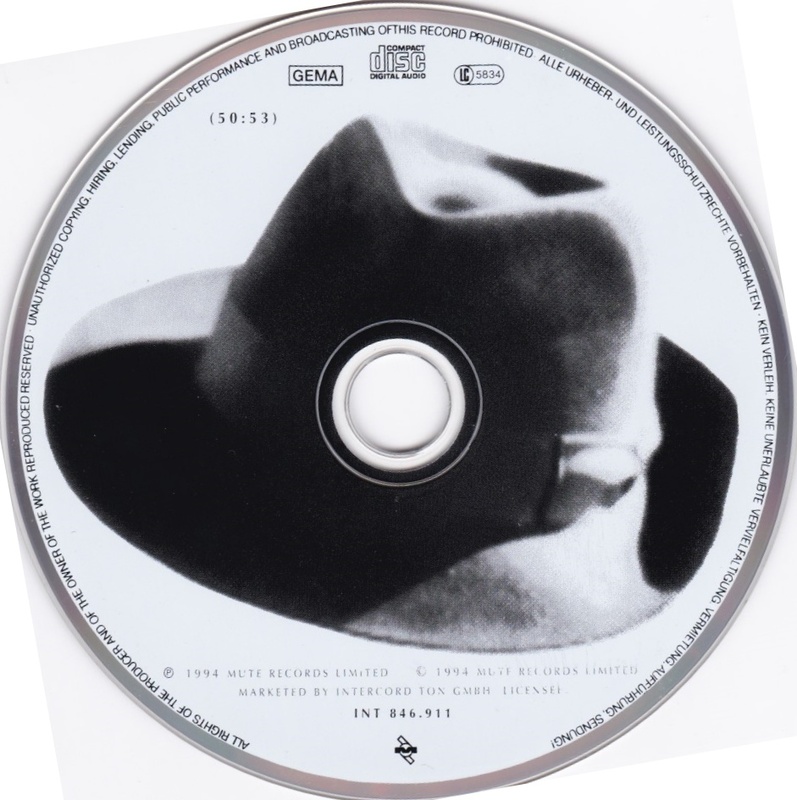 It is a great disc. 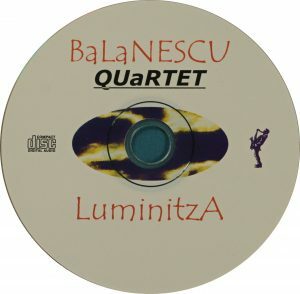 This one, “Luminitza”, came two years later and features only original compositions, by Balanescu or Connors or the two. 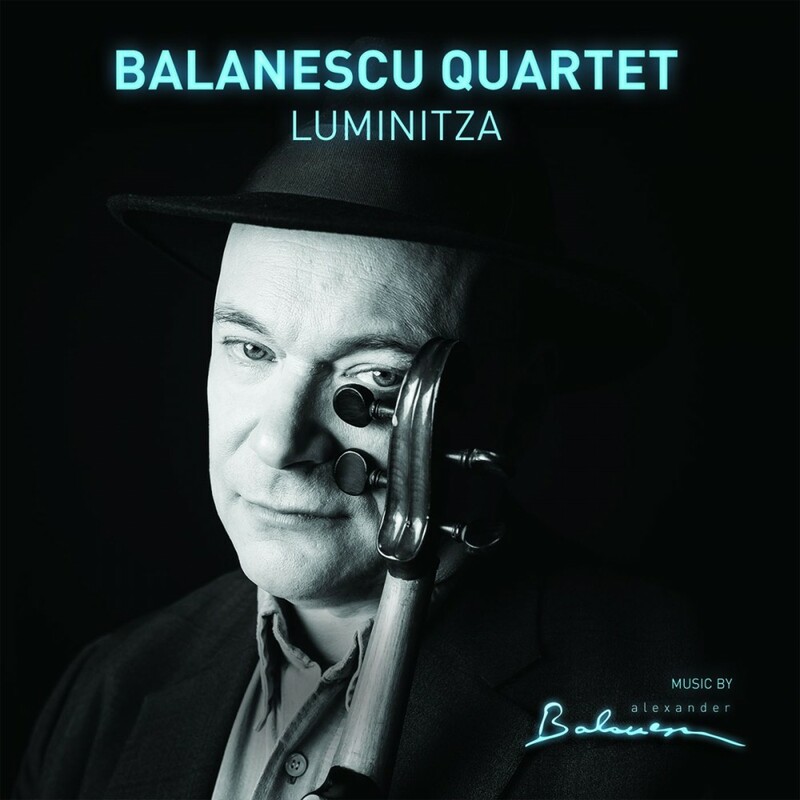 As befits a pop/rock album, there are no liner notes, so the title, Luminitza, is unexplained, and you need to go on to Balanescu’s website to know what it is about: “‘Luminitza’ is Romanian for small light. It is the kind of light given off by a glow-worm, or the glimmer of a distant town at night. For Alexander Balanescu, ‘Luminitza’ has many shades of meaning. 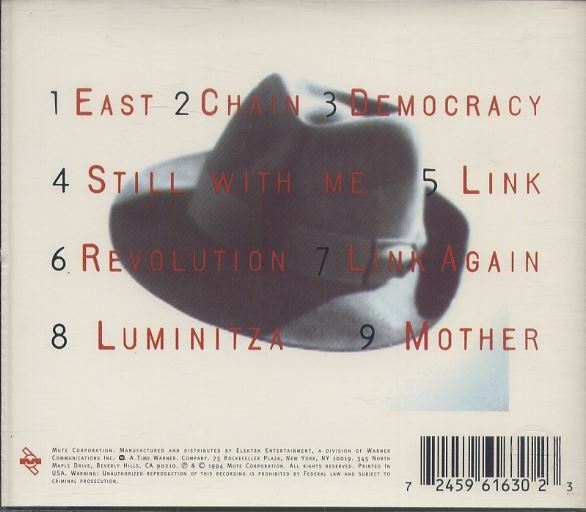 It stands for the lights beckoning him to the homeland his family left in 1969. It means the dim eerie glow of the cities subjected to fuel shortages and chronic power cuts. Most significantly, his small light signals ‘a little bit of hope’ in the darkness that, even after the downfall of Ceaucescu’s totalitarian regime in 1989, still shrouds Romania“. 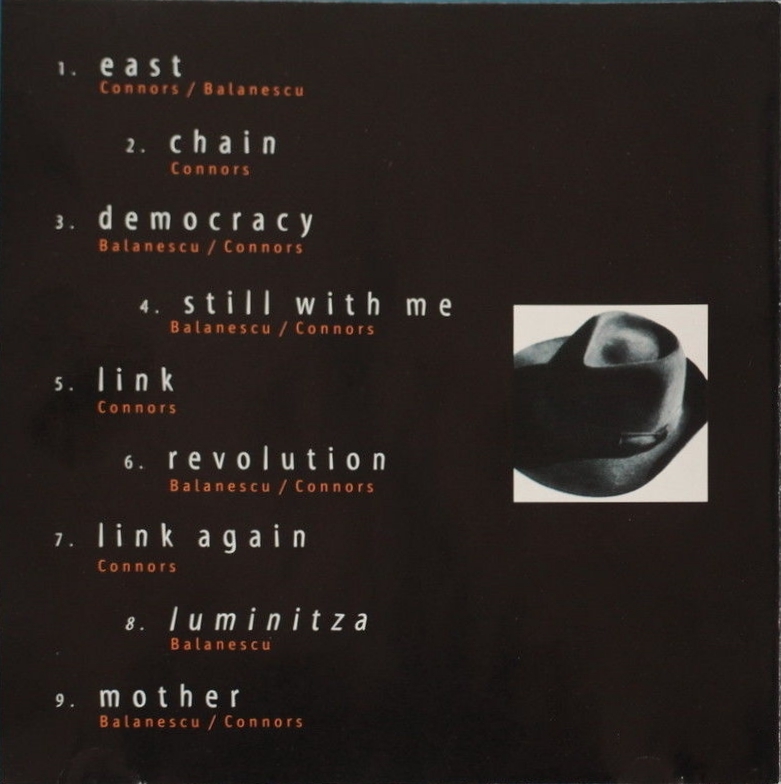 Some of the songs on Luminitza are an ironic and sarcastic look on the revolutions and the downfall of the communist regimes from the east side of the Iron curtain (try track 6, “Revolution”). 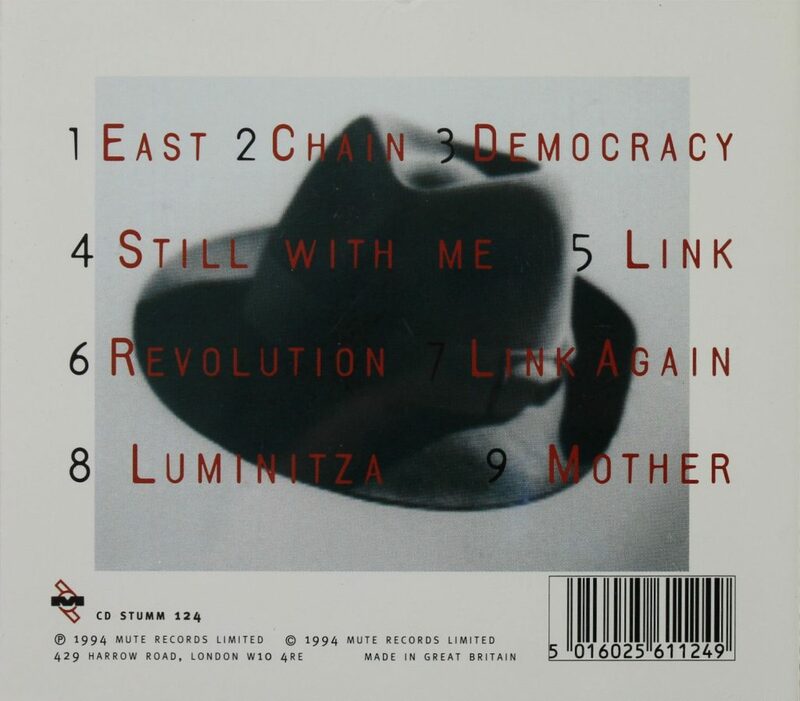 That said, as enjoyable as it is, I don’t find “Luminitza” as inventive as “Possessed”. 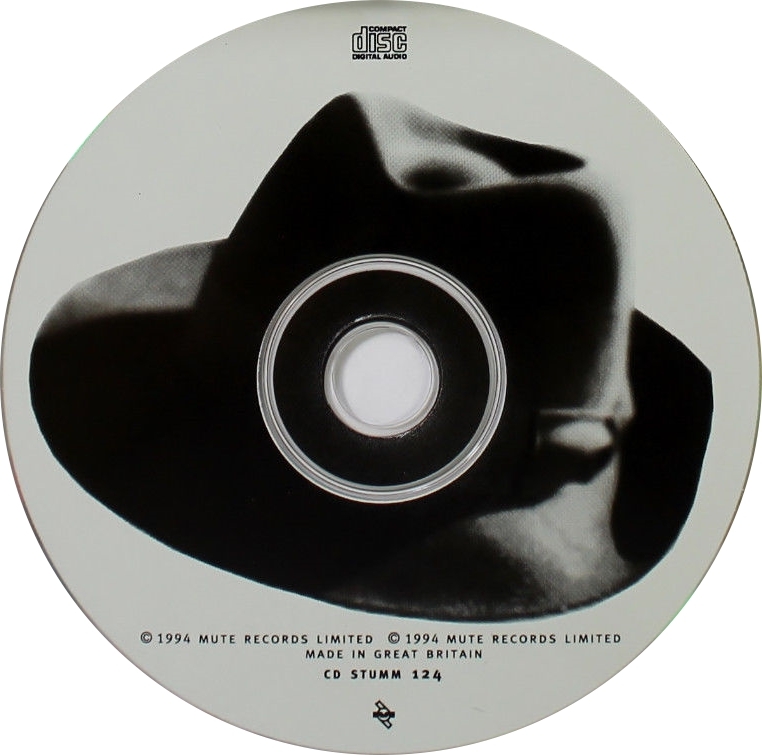 The music remains dance-like and entertaining, sometimes with melodies of ballad-like nature, some of them engagingly wistful (track 4 “Still with me” or track 9 “Mother”) or vehement (track 8 “Luminitiza”), over dance-like, repetitive accompaniments of strong rhythmic contour. 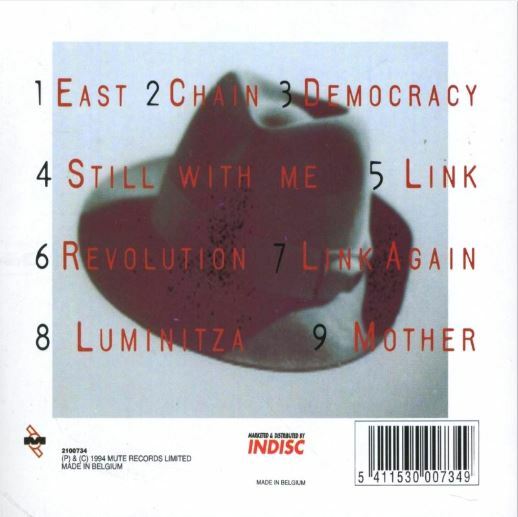 Track 7 showcases florid violin flourishes no doubt inspired by the Gipsy fiddlers. But arranging Kraftwerk for String Quartet in “Possessed” meant that arranger Clare Connors had to use the full range of possibilities of the instruments for producing tonal color. The arrangements were skilful, inventive and ear-catching for a listener trained in classical music. 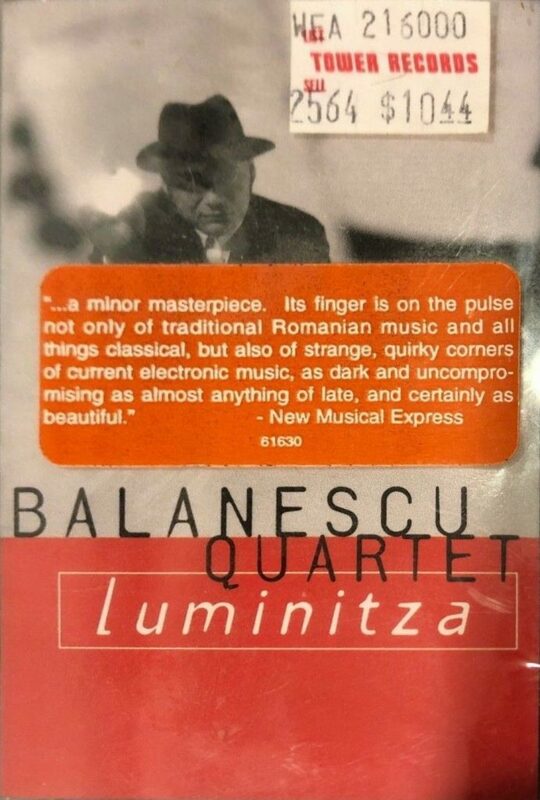 There is less of that on “Luminitza”, which overall sounds more commonly like minimalist music for string quartet. 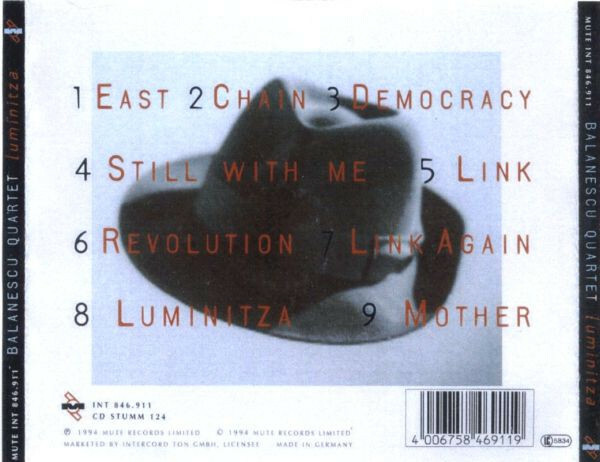 And there is 15 minutes of it in the song “Luminitza” (track 8), which runs the risk of overstaying its welcome. 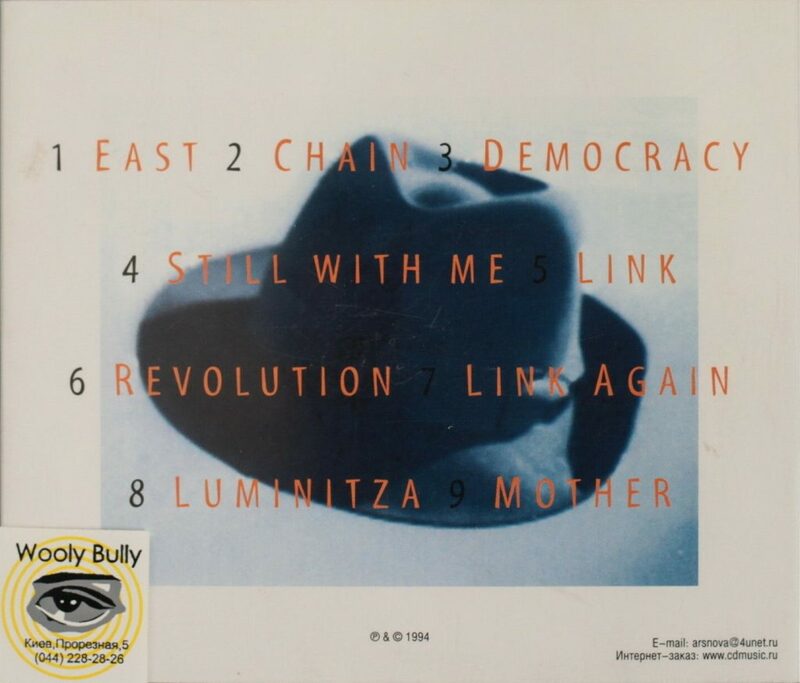 One nice thing though is the repetitive, robot-like vocal speech of Balanescu with his inimitable Romanian accent (“we want to be democrrrratic”) on some of the tracks (track 3 “Democracy” and track 6 “Revolution”), of which there was already an example in one of the Kraftwerk arrangements on “Possessed” (track5, “The Pocket Calculator”). 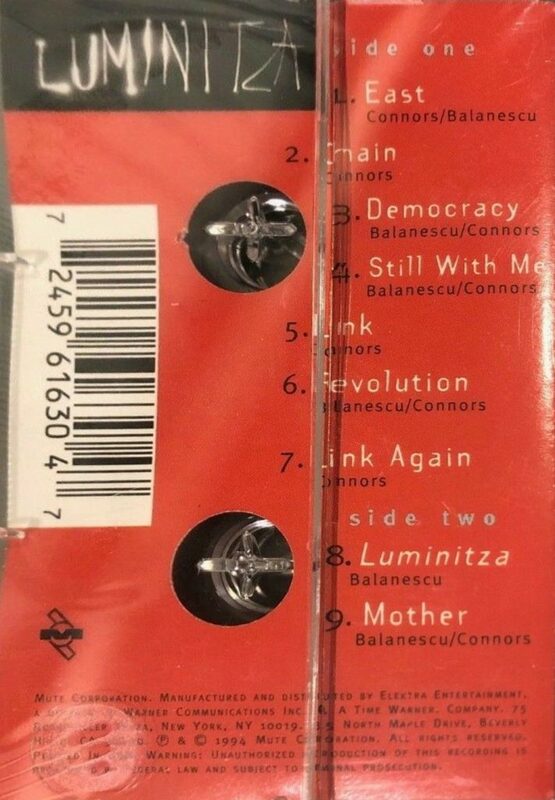 There are also shards of speeches by what seems to be all four performers in track 4 (“Still with me”) and, in track 5 (“Link”), a recorded speech in Romanian which you can fancy is by former dictator Ceaucescu himself.